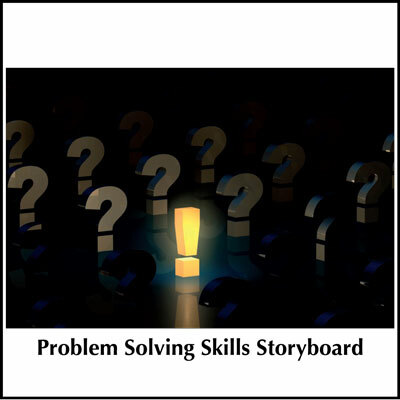 This Storyboard offers a powerful visual of the intentional continuous cycle of Prepare, Develop, Implement, and Navigate that can lead to multiplication and a much more extensive harvest. We have seen a much-needed emphasis on starting new ministries but there is still need for a paradigm shift from growth by addition to growth by multiplication. 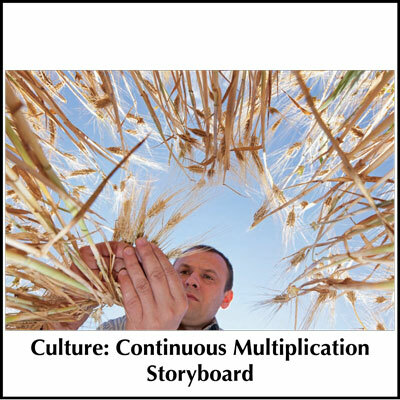 The Culture: Continuous Multiplication Storyboard offers a powerful visual of the intentional continuous cycle of Prepare, Develop, Implement, and Navigate that can lead to multiplication and a much more extensive harvest. 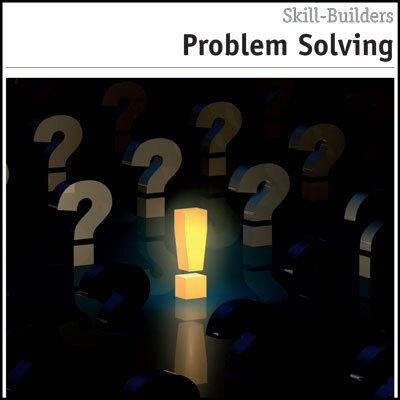 If you are a coach, consider getting the Continuous Multiplication Coaching Guide with Storyboard. 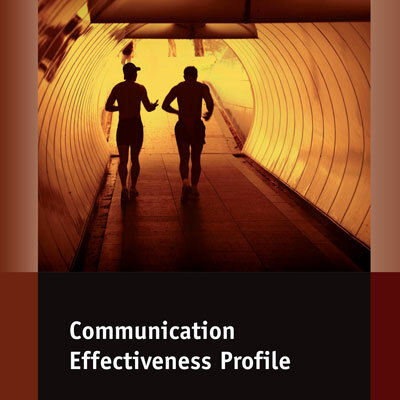 You may also be interested in the Leadership Multiplication Pathway Storyboard that provides a visual overview of Calling, Character, Competency, and Culture model for ministry leadership.